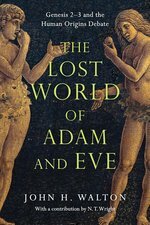 For centuries the story of Adam and Eve has resonated richly through the corridors of art, literature and theology. But for most moderns, taking it at face value is incongruous. And even for many thinking Christians today who want to take seriously the authority of Scripture, insisting on a "literal" understanding of Genesis 2-3 looks painfully like a "tear here" strip between faith and science. 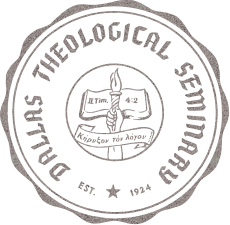 How can Christians of good faith move forward? Who were the historical Adam and Eve? What if we've been reading Genesis--and its claims regarding material origins--wrong? In what cultural context was this couple, this garden, this tree, this serpent portrayed? Following his groundbreakingLost World of Genesis One, John Walton explores the ancient Near Eastern context of Genesis 2-3, creating space for a faithful reading of Scripture along with full engagement with science for a new way forward in the human origins debate. As a bonus, an illuminating excursus by N. T. Wright places Adam in the implied narrative of Paul's theology. 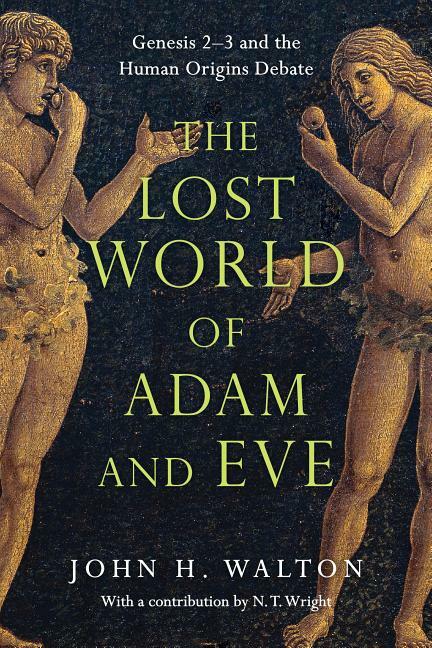 The Lost World of Adam and Eve will be required reading for anyone seeking to understand this foundational text historically and theologically, and wondering how to view it alongside contemporary understandings of human origins.